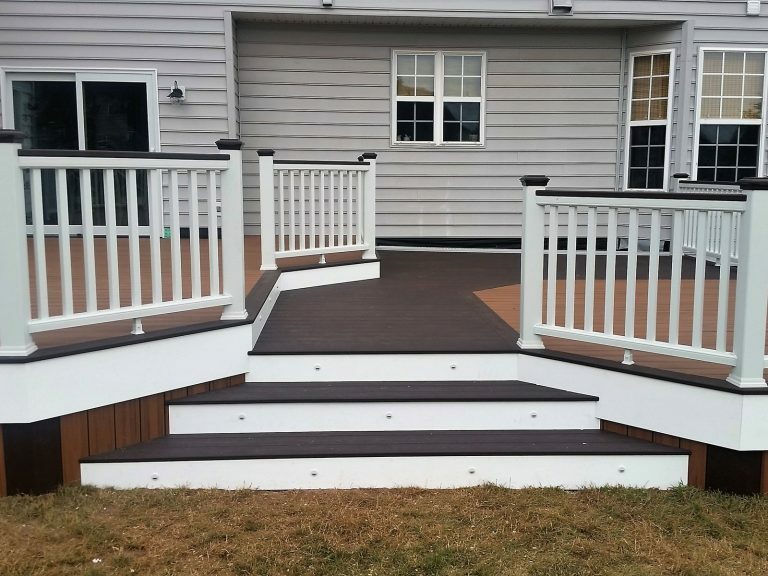 Using the latest technology, The decking industry is ever changing to keep up with the demands of today’s busy lifestyles. 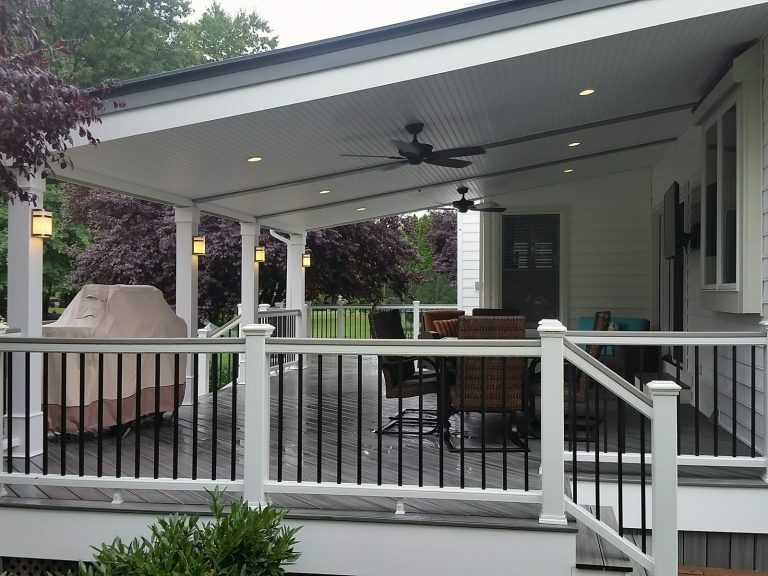 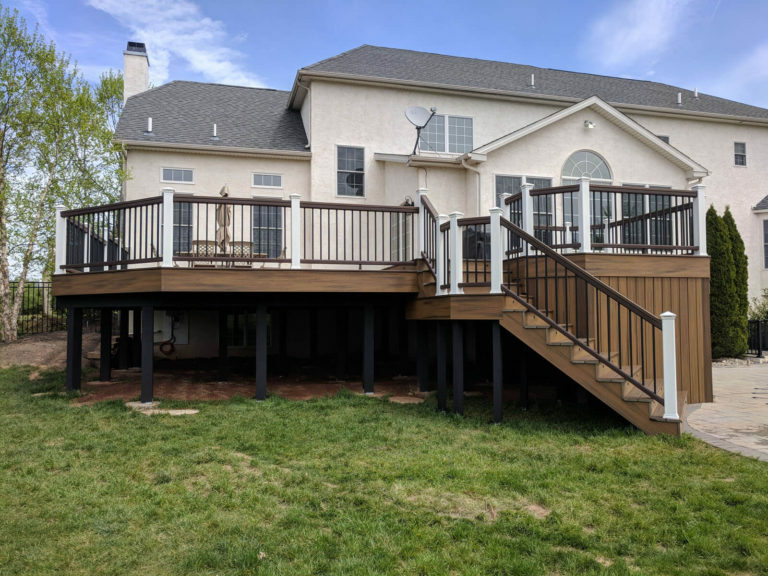 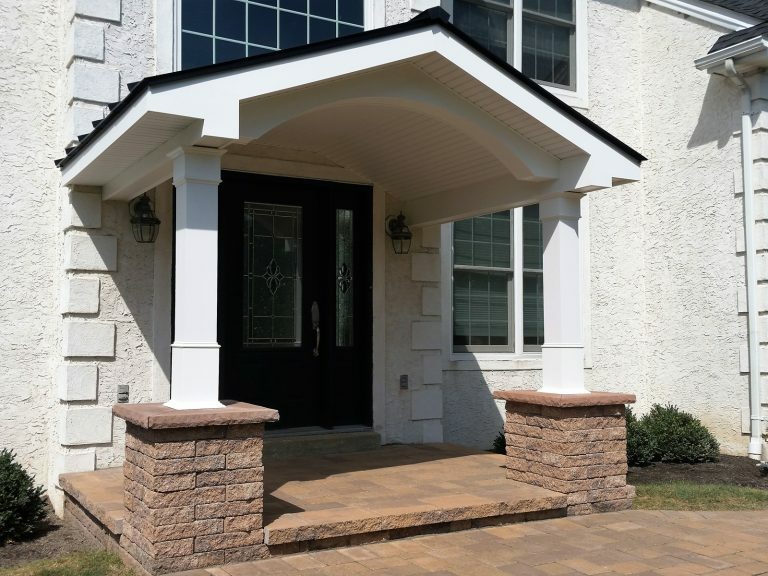 The recent introduction of Capped Stock Composites and PVC into the market has made decking and railing combinations almost limitless. 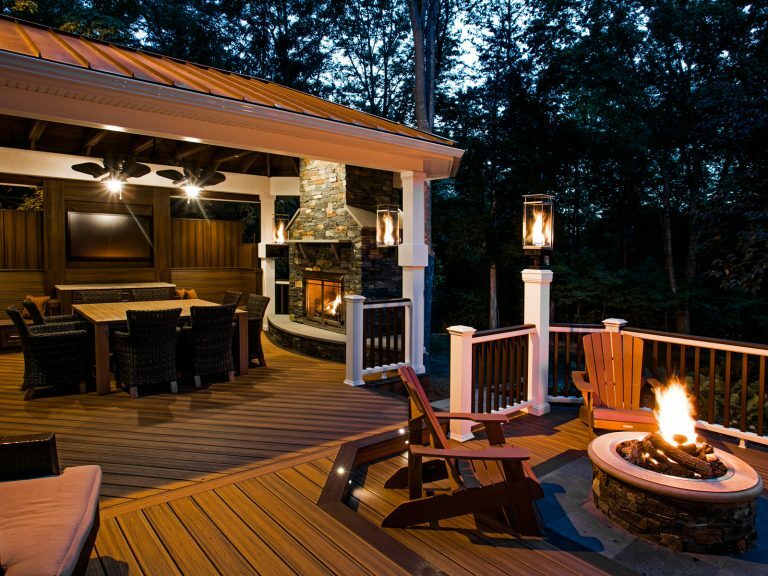 It is now possible to get whatever look you wish without compromise. 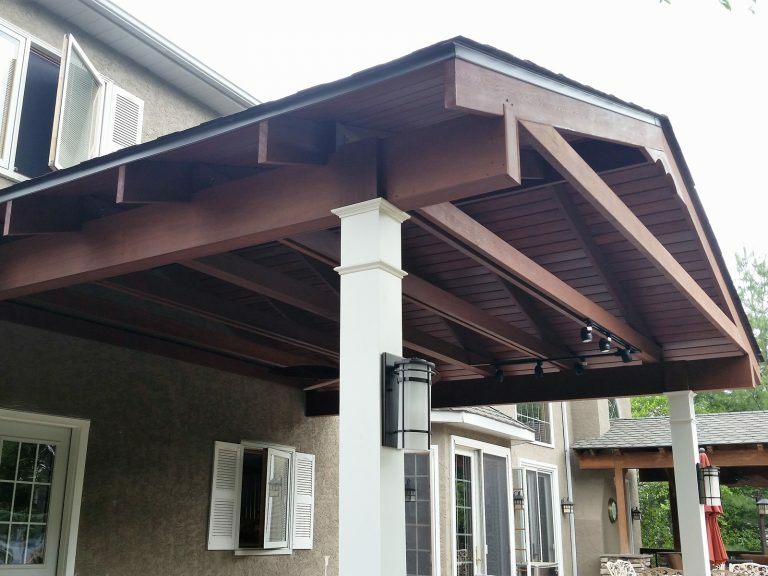 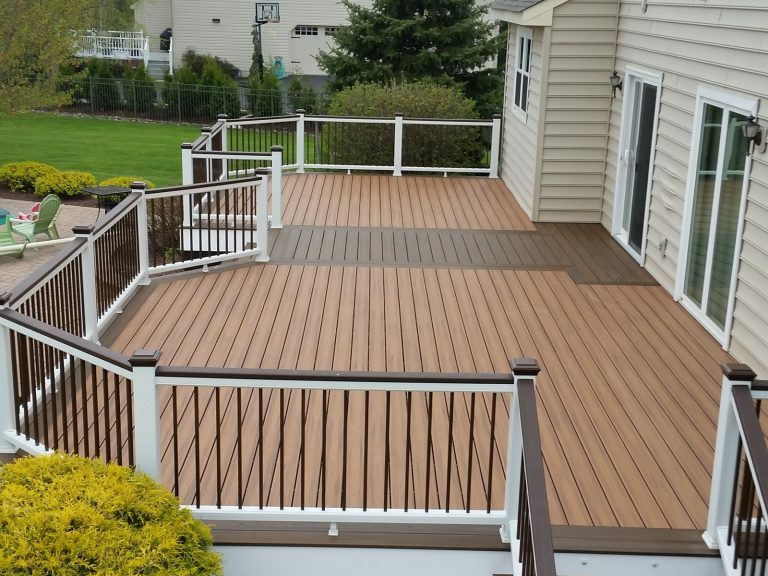 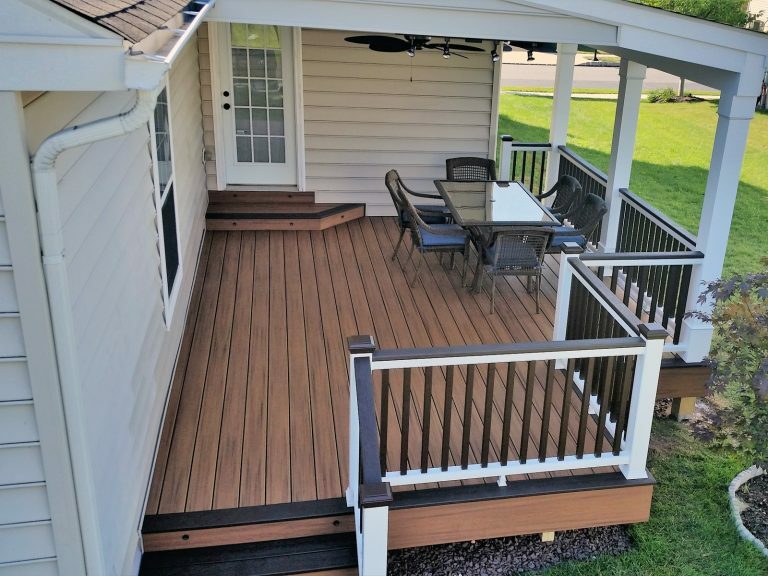 Composite and PVC decking allow you to spend less time Maintaining and More time enjoying your deck. 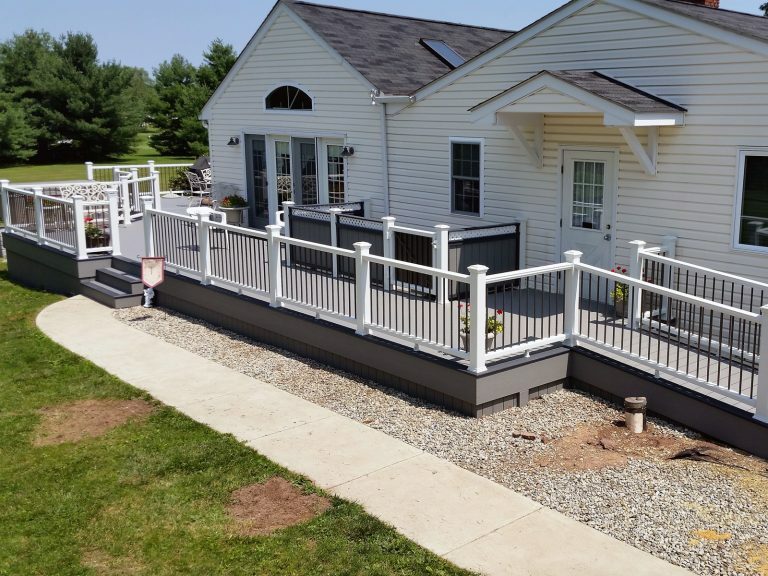 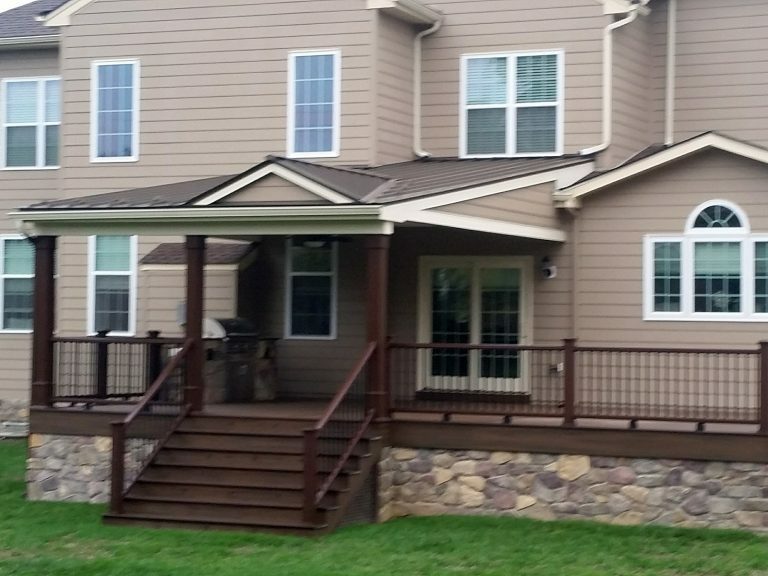 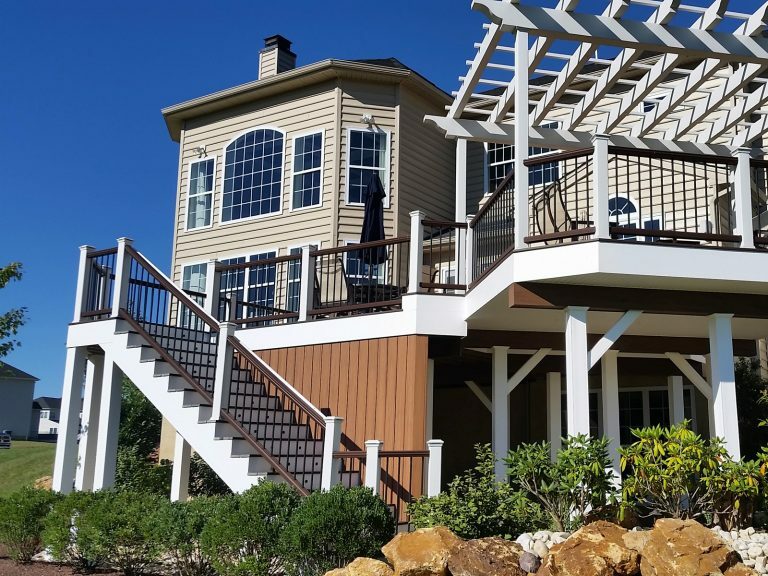 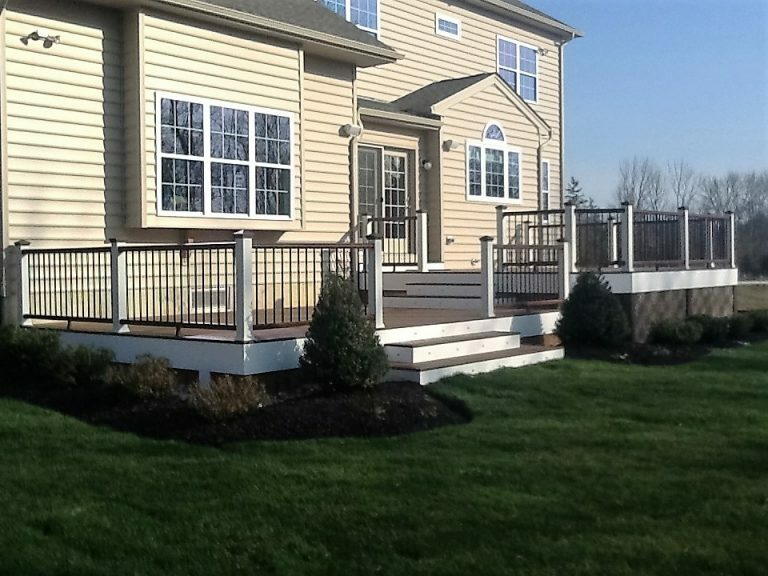 Below you will find several examples of PVC and Composite Decks with different railing systems. 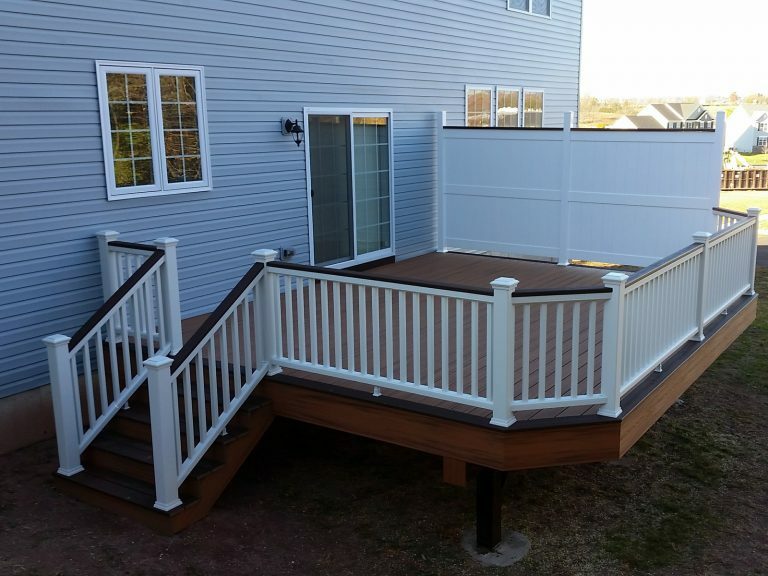 Click on any of the images to see a larger version and additional images of the deck.